Florence Bourgeois is a clinician researcher at Boston Children's Hospital and the Harvard Medical School. Her clinical time is spent treating patients in the emergency department at Boston Children's Hospital. 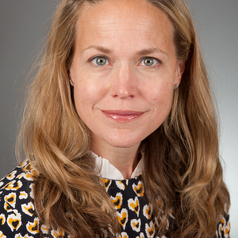 Her research is focused on the regulatory process and clinical evidence underlying the clinical use of medications in children and other patient populations.